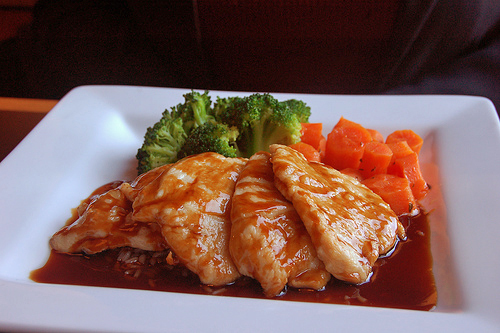 Grade A boneless, skinless Chicken Cutlets in a sweet and tangy Teriyaki marinade. Complement with pasta or rice for a delightful family dinner! Preheat oven to 350F. Cook for 20 minutes, or until tender.